Spring Break was such a fun time for us as a family. Sun, blue skies, ice cream, and tacos. And our first trip to a theme park altogether as a family of four! 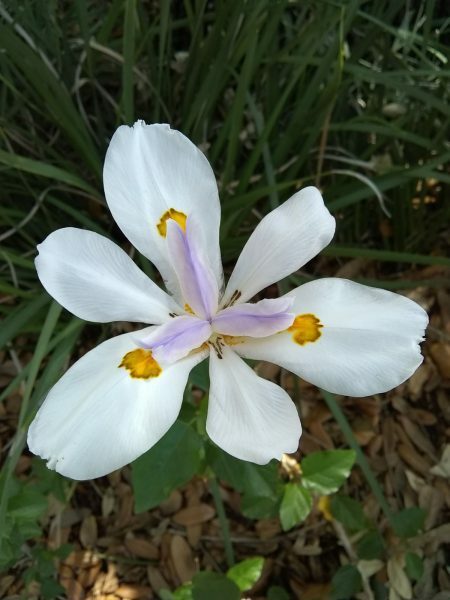 I grew up in Central Florida going to Cypress Gardens, dreaming of being a Cypress Garden Girl, wondering if I would ever learn to water ski (and I can barely do it now), and enjoying all the gardens that were beautiful. I thought Cypress Gardens would always be there. And in a way, it still is. 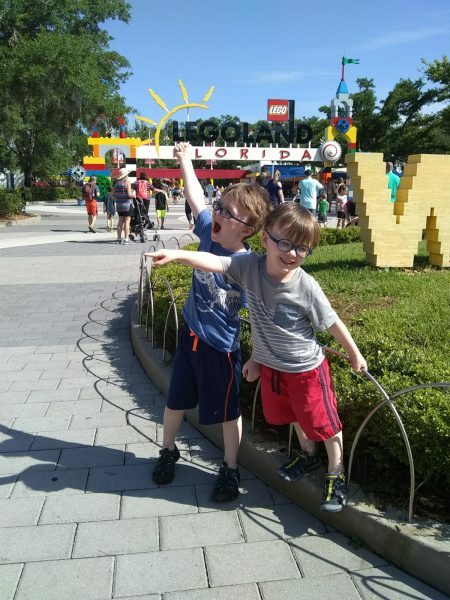 The grounds at Lego Land Florida are on the shores of the same lake that Cypress Gardens was and you can still watch the ski shows. You can walk through the grounds of lego central and see spots of beautiful flowers and shady trees. But, the focus of the park is now little plastic building blocks and themed superhero movies and a really fun water park. My family was graciously given a two day park pass including the water park for the main event of our 7 day Florida vacation. Since it was our first time going I asked around for some good tips. 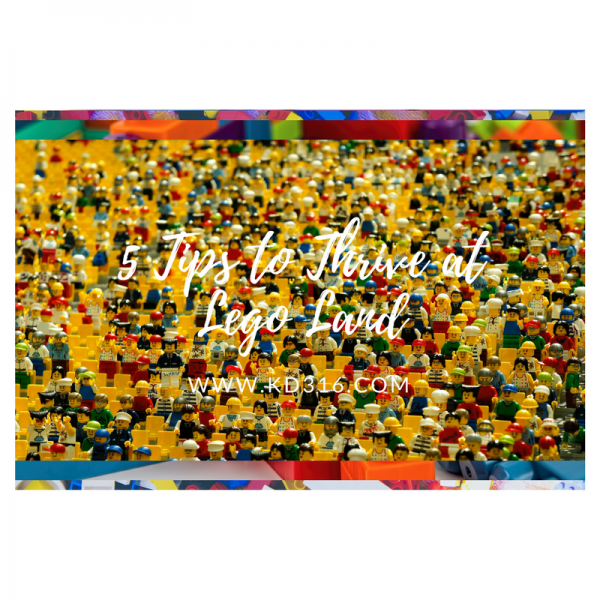 And now, having gone, I thought I would share our 6 top tips for all you parents out there who want to have a fabulous day with your family at Lego Land! Bathroom Status. I would probably advise not to go if your kids are still in diapers, or even potty training. Even though the restrooms are equipped with changing tables and there are plenty of clean bathrooms throughout the park, it just wouldn’t be as fun. And, make sure your kids go to the potty before leaving for the park. My husband had to take one of ours to the potty in the parking line (and all the other patrons who saw were laughing and joking with him…they got it). And he took the other one to the Lego Hotel before we went through security. Having kids who are well potty-trained just makes the day easier. Pay for the Preferred Parking. Your kids will thank you at the end of the day. Florida in the spring and summer is just warm. We had perfect weather with not a cloud in sight. So, our car was rather warm. But, the second day we chose the preferred parking. We got to park closer and under the shade of solar panels. We got into a perfectly cool car at the end of the day. Our campers were much happier, and so were we. Budget for food, snacks, and drink. We chose not to carry anything with us while we were there except our phones and a key and our debit cards. Our hands were free to ride rides and hold little hands. We were so glad we did this. Yes, we could have brought in snacks and water in a small cooler – but then you either have to pay for a locker or carry it or push it in a stroller. And we could have left it in the car in a cooler, but who wants to go all the way back out to the car when you are in the middle of having so much fun. So, when you are doing your budget, plan for a 15$ reusable souvenir cup and food. Your day will be much easier. My favorite ice cream was the caramel vanilla swirl cone near the Pirate Playground. Definitely the best food I ate there. The water park is worth it. Our kids loved it. The park provides flotation devices for those who don’t know how to swim, but our two little not-yet-swimming boys thrived well at the park slides for like 90 minutes. They would have stayed there all day. We joined them some and we also kicked back in shaded beach chairs. We loved watching their excited faces! Don’t buy a fast pass. I wouldn’t have thought of this one until I was a parent, and experienced some things, so hear me out. One of the things we constantly try to teach our children is that we should put the needs and interests of others ahead of our own. And I think the fast pass does exactly the opposite. When you’ve been standing in line for 45 minutes and you are about to get on, and a family comes and delays your ride because they have a fast pass, your kids (and you) and certainly disappointed. But, it also teaches them that the person holding the fast pass is better than everyone else. It teaches them that you can buy first and you don’t have to practice patience. It also seems to be a status symbol. Like often times it is those with more money who have a fast pass. We decided that we wouldn’t buy a fast pass for our family because we want to teach them more important things than just getting to the front of the line. What are your survival tips for theme parks? Six years ago, we were newly married, starting our journey together as husband and wife. We weren’t even pregnant yet. We decided we would go through the book of James together. My husband memorized it. I prayed it daily for him, myself, us, and our future. We entered into our marriage with difficult relationships around us. We needed wisdom for how to navigate these relationships and for how to head into our future together. James was a perfect book to study through as newlyweds. Today, our boys are five and four. And I’m going through the book of James again with a small group of women. I need these verses and the Lord’s voice to enter in to my parenting and give me great wisdom as to how to parent these two little boys. With the Lord’s help, not the world’s wisdom, we can parent well. He has promised to help us. He has promised to give wisdom to those who ask. He has also given us His Word. This is how the Lord defines wisdom from above. 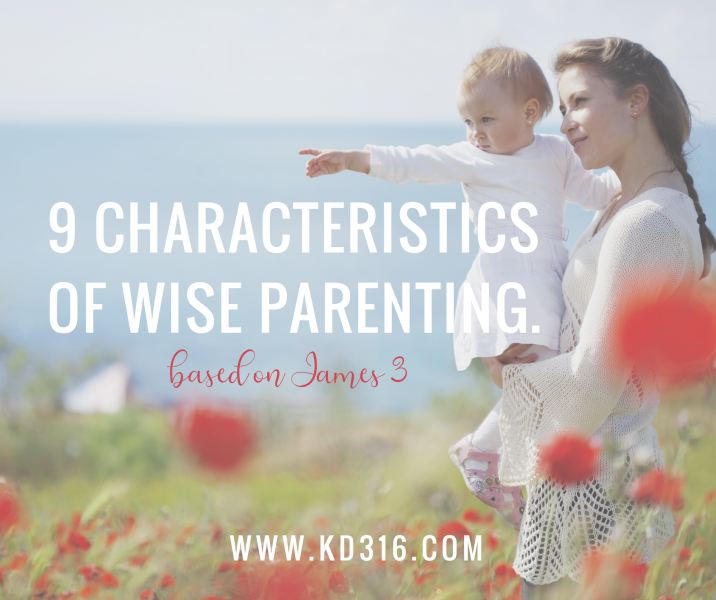 How can we have parenting that is wise – with His wisdom. The following is from James 3. (Parenting) wisdom from above is pure. It is not bought or coerced. It is done with pure motives. It is without error. This is why we need Jesus in our parenting. We are not perfect. We will always fail in our parenting. Our boys do not ultimately need us – they need Jesus. (Parenting) wisdom from above is peaceable. Where we don’t raise our voices or cut off our children because we are doing something and they are interrupting. We seek to bring peace (not fairness) to our children’s lives when they are interacting with each other. I seek to appease and pacify, but I find it truly difficult to bring peace in our home. That is why our sons need Jesus – He is our Prince of Peace. (Parenting) wisdom from above is gentle. Amazingly I find this difficult unless I’m showing affection. I get irritable because I’m being interrupted. I am not gentle if they are doing something wrong. I need a Gentle Shepherd to shepherd my heart so I can in turn shepherd my children’s hearts. (Parenting) wisdom is open to reason. This is getting easier for me, by the grace of God. 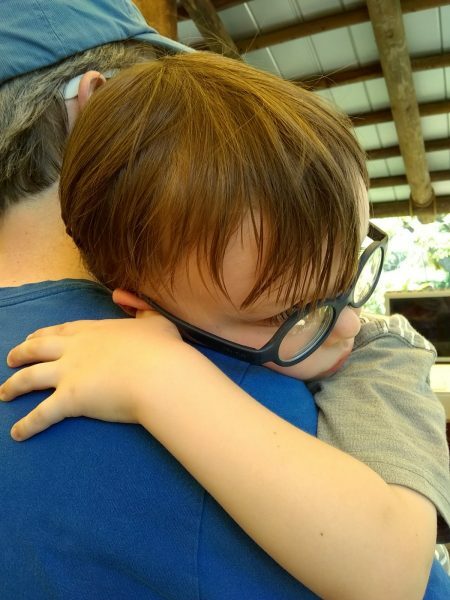 Open to reason in parenting is (I think) being willing to hear help from others. These tips and help may come from my husband, my friends, my pediatrician, books I’m reading, etc. Find those moms and dads who are (generally) ahead of you in the parenting game and seek them to pour into your life as a parent. Watch them. Learn from them. And that is why we need Jesus, He is all-wise and the perfect teacher. (Parenting) wisdom from above is full of mercy. Isn’t God so rich in mercy! I love it. I apply this to some discipline. And hear me out – this does not mean never disciplining your children when they have disobeyed. This means walking in step with the Savior who showed you great mercy and plead with them to know how to interact with your children at all times. They may have done something wrong. And the best way to show them Jesus in that particular moment is by talking to them about Jesus – not giving them a timeout or spanking. Jesus is lavish in mercy to us! (Parenting) wisdom from above is full of good fruits. Abundantly pouring out in good fruits. This is an opportunity for you to encourage your kids. One saying we use in our our is “God is helping you become more…” We don’t want to tell our kids that they are acting better to focus on their good works. We want to help them realize that everything good in them is from God. And to not wait for the big things they do, but be encouraging them in the times you see any kind of good fruit – even a little bud. And Jesus helps us bear fruit if we abide in Him! (Parenting) wisdom from above is impartial . See the pure paragraph above. (Parenting) wisdom from above is sincere. It is hard to be a mom. Even those who love being a mom every moment find some moments hard. But, let us sincerely think about Jesus has called us to. To shape little hearts and minds. To point them to Christ. To grow little boys into men who will one day shape the world around them. Jesus sincerely came to this world to save us. 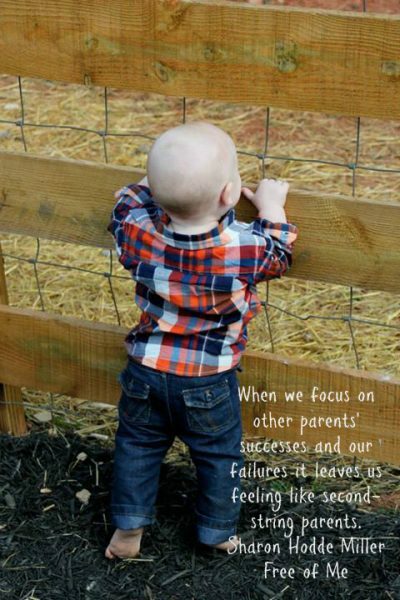 (Parenting) wisdom from above will reap a harvest. We can definitely know that God will bless efforts to shepherd our children and reward us. It is a promise. And he is faithful. One tool I’ve found in helping me pass on wisdom to my children – and hope in the Gospel – is Pass it On by Champ Thornton. It is a Bible study on Proverbs, with a great introduction to the book, commentary some, focusing on the Gospel (how Jesus fulfills wisdom). But it is also a journal for you to fill out and pass along your thoughts to your children. I’ve started doing this for my sons. It could be used once a week, 30 minutes, and it would take you less than a year for each kid. What a treasure it would be for your children. Pass It On was given to me by Litfuse. All thoughts are my own. This turned in to a great family weekend. I don’t think any of us opened a computer. We were outside, watching netflix cozied up on the couch, etc. It was nice. But, now – to finish off this series on hospitality! There are some ways to provide hospitality to your kids – that you may not even be aware of. At least these are some ways that we can provide hospitality to our children – how we can help them feel welcome, safe, and desired. 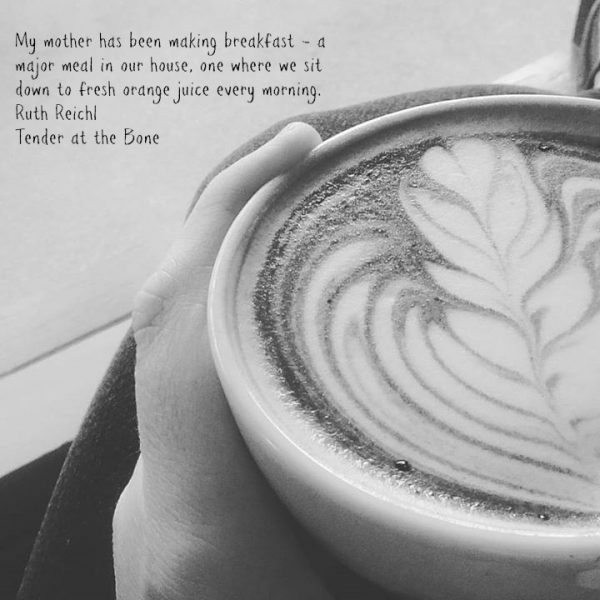 Tehse have worked for us – even in the many MANY moves that we’ve had to make since they’ve come into our lives! Stability. Ok – so, we’ve had to move several times. Our older son is 5 and since his birth we’ve moved 6 times. But, we’ve tried to do things that help with the stability. We’ve kept the furniture in our home the same. We’ve tried to keep our schedules (especially their daily schedule) the same. We’ve found this helps them be mostly calm even in the unknown. Consistency. This may sound similar but it is different for us. Like, we don’t keep the boys out too late because we’ve learned that they do better with life if they are in bed at a consistent time. We’ve learned that they need to wake up at the same time. Be around the same people. New environments make one of our boys not feel safe. Clean. Ok – this is probably the hardest, but thankfully I’m married to my husband. But, in our house, we like things clean because it creates a sense of calm. When we move, we get unpacked quickly. We keep most things really clean. I mean picked up. We don’t leave clutter every where. I wish everything was actually clean – but I don’t wipe down baseboards or sweep every day. Those are just a few ways we help provide hospitality, security and refuge. These are pretty practical. What practical ways do you serve your children with to provide hospitality to them? 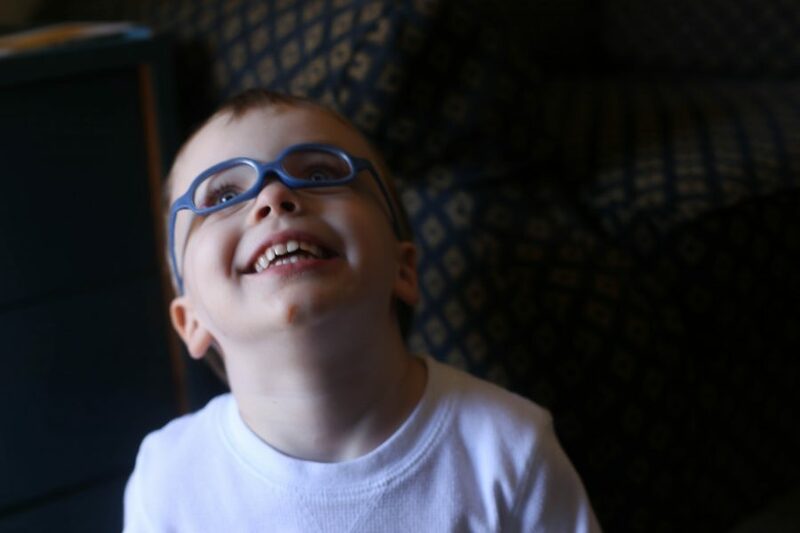 Write31 update: I was going to write this post last night after our trip to Stone Mountain. But, even though we were home at a normal time, got the tired boys in bed after a quick bath and family worship, I just didn’t have it in me. Two days of eating a lot of carbs and stress of an all day trip, with Hashimoto’s I’m learning I have to slow down when I need to. So, you are getting two posts today. I hope you don’t mind! I am a mom of two preschool boys. They used to be newborns, then babies, then toddlers, and now in preschool. We have made it through every stage with naps, netflix, and mostly the grace of God. But, one way that sabotaged every minute of my parenting is comparison. Comparison for when my kids walked or talked. Comparison in whether I was breast-feeding or making my own baby food. Comparison as to whether I was using cloth diapers or Huggies. 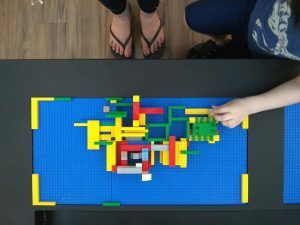 Comparison on how fast my kids are reading or playing well with others or climbing on the big slides all by themselves. Comparison on if they scored goals during their first soccer game. And I know the comparisons just keep coming. It doesn’t stop when they reach kindergarten or middle school or college. And comparison is anything but hospitable. It isn’t gracious to yourself as a mom (or a wife or a woman). It isn’t hospitable to your other mom friends. So, just don’t do it. Its hard. But, rely more on the fact that God has created you to be the Mom that you are to the kids that you have right now. And He will give you the grace to complete your task! Quote from Sharon Hodde Miller’s Free of Me. 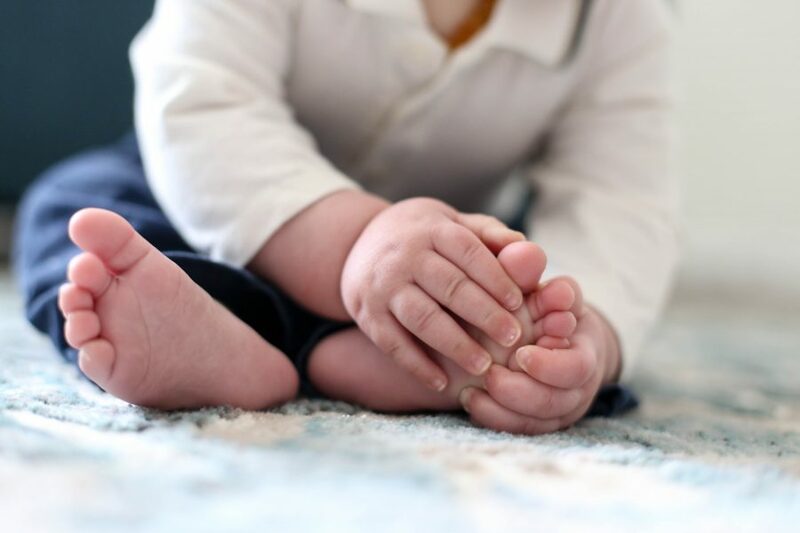 As mamas, we all need help – and having resources to help us in our journey with God, especially in the little years that can be so lonely, help tremendously. 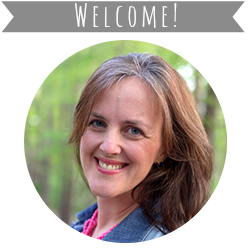 Lord Have Mercy is a devotional written by Ellen Miller for moms – and it doesn’t matter what stage your kids are in. I love how it is saturated with Scripture. I love how they are short because you know that moms don’t have all the time in the world to do a quiet time. I love it how it is practical and calls you to action. 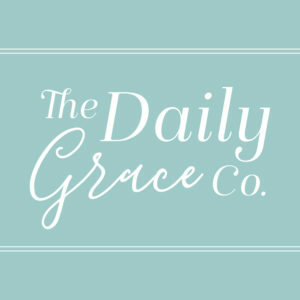 But, I don’t really see that it is so much better than other Mom devotionals out there – or even devotionals in general. I just didn’t strike me as a must read or must recommend. It may be perfect for another mom, and it is saturated with the Word of God, but just a personal opinion. Thanks Tyndale House for the book. All opinions are my own. Ok – I’m not really a coffee fan. My mister wishes I would be, so we could sit at places and have cheap drinks (regular black coffee) and talk for hours on end. But, the drinks I like are 5$ so not quite as cheap. But, I might go drink coffee after reading the Magic of Motherhood. Let me explain. That’s how I felt when I was reading The Magic of Motherhood. I felt I was chilling with some close friends, friends who were able to share whatever was on their heart, knowing that they shared the same biblical worldview as me (value of their children, value of being a mother, knowing that God loves them and has a great plan for their lives, knowing that we can’t do this thing called motherhood without the Gospel). These friends knew they wouldn’t face judgment or shame for sharing what was on their hearts. These friends knew I would encourage them with truth. My favorite genre of books is memoir/biography. I love the fact that the authors of memoirs feel the freedom to share what has gone on in their lives (the good, the bad, and the stuff you’d like to forget), and not feel that they would be punished for it. They were sharing what was going on in their lives so that others might be encouraged or learn from their lives. In biographies, we often learn that the people we look up to or admire don’t (or didn’t in some cases) have it all together. In today’s Christian circles, we often feel like we have to put on a show to others like we have it all together. Or, we have to couch everything in quoting Bible verses so people will think that our hearts are saturated with truth (which they hopefully are but sometimes we do this just so people will not see the hurt in our hearts and any doubts we might have). When it comes to parenting, I’ve had experiences of shame and judgment when I’ve shared the struggles that I’ve had with motherhood. And I’ve experienced shame because my kids don’t always act perfect in public. The Magic of Motherhood was like just sitting, reading, knowing I wasn’t alone, knowing that God is in charge and brings good, and we do go through hard stuff as mothers. And we won’t like every moment of it. And not once did I hear “the days are long but the years are short” or “enjoy every moment of it”. I read about real mamas who were sharing real struggles, real joys, real moments. And they even talked about their jobs and their husbands – knowing that when we are mamas life still goes on outside of our children. If you are needing some encouragement along the motherhood journey, this is a good quick encouraging, non-notetaking, read. You can sit with a cup of coffee, in your yoga pants, and you don’t have to have a pen. Thanks Tommy Nelson for this book. And you can win one – just tell me something you find fun about motherhood. A few years back a sweet friend started displaying these gorgeous flowers in her social media feeds. I had really never seen them before, or at least didn’t have a category for them. These wild, round, ever going flowers with lettuce leaves just struck me as the perfect spring flower. Ranunculus are wild. They sprout and twig all over the place. You can try to force it to go in the direction you want it to, but most likely it will just go right back to what it is doing and do its own thing. If you force it to much, it will break right off of its light green stem. They can stand alone or be fine in a group. I went to a brunch recently for a great ministry and one of the attendees has designed beautiful tablescapes just with ranunculus. They were simple and elegant and fun and stunning. The past few years I have gotten in the habit of going in to Trader Joes and waiting eagerly for them to arrive in the front of the store. For their little round faces to be smiling at me, begging me to take them home to adorn my table or bathroom counter. And every time I walk in the house I see them, and smile. And think of my friend. And think of my boys. 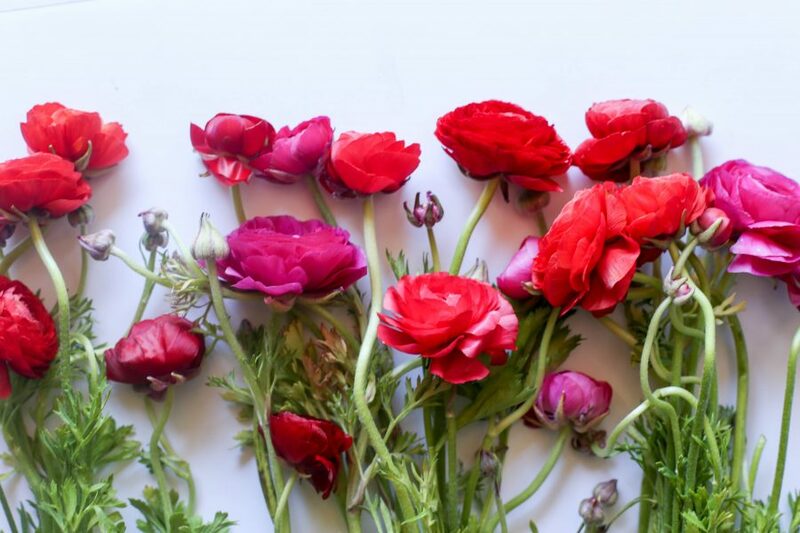 Now, what in the world do ranunculus have to do with raising children? Something I ask my boys: “Who made ranunculus?” God did they will respond. And you know what, God did make them. He made everything to be its perfectly designed self. He made elephants to have long trunks. He made giraffes to have long necks. He made ants to be small and strong. He made clouds to float along in the sky and carry buckets of rain and snow. He is a perfect Creator. 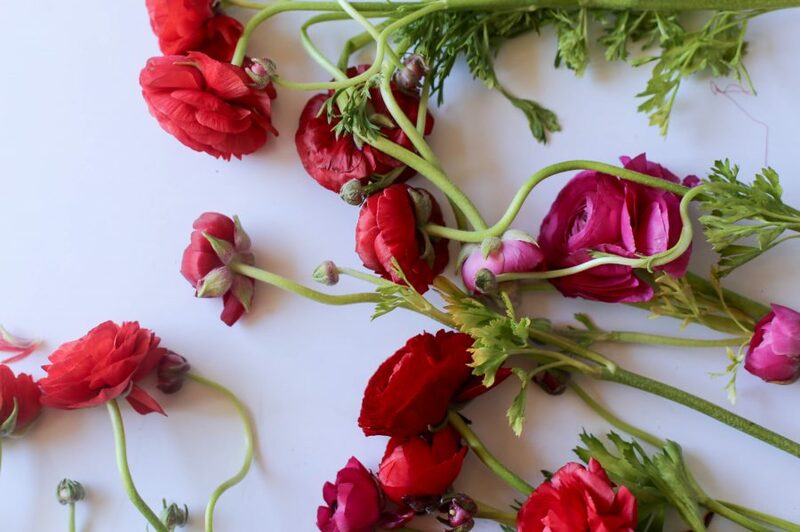 He made ranunculus to be their sprouty, wild, crazy, perfectly perfect selves. And that is how he made both of my boys. He made them perfect in his image. He made them to each have a perfect path designed for them that will encounter many different things along the way. They will be different in their perfect unique ways. They will have their own journey and path to God. They will learn differently. They will respond to the world differently. They have different paths but ones that I pray will end at Jesus. I can’t force them to be who I want them to be. I can tell them to obey and expect obedience, but I can’t choose their path for them. I can train them up in the way of the Lord, but ultimately their life with Jesus has been chosen by Jesus. As I was designing some ranunculus pictures the other day, I was telling my boys about how God made them so unique and I was glad I get to have them for a little while. They were exploring the different colors, its scent, and even kissing it. I love having different ways of teaching my boys God’s truth and even good morals. As they learn to explore more, watch shows that have good morals, I love to bring in the natural world and good wholesome shows like the ones I can find on PureFlix . As long as you are intentional about teaching your kids, the natural world, books, movies, television shows can all be great tools to teach your children about who they are and who God is. 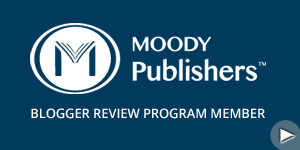 I’ve never counted them, but I would assume the parenting section at your local bookstore is probably one of the largest sections on the floor. You can easily find a parenting book to help you through and part of the parenting journey. From attempting to conceive, finding out your pregnant, how to birth the baby, how to swaddle your baby, how to get your baby to nap, get on a schedule, eat solid food, potty train, learn their ABCs. All of these books can be helpful to some degree. When reading parenting books, I often say read whatever you can get your hands on, write down some notes that seem likely to work in your given situation, with your kids, or ones that you would like to try, talk it over with your husband or the people who help you parent, maybe run it by a group of other moms that you meet with or hang out with, and then try it. If it doesn’t work, move on. Don’t get so flustered. Not everything you read in every parenting book is going to be the right thing for your particular child or family. Parenting with Grace and Truth, a new book by Dan Seaborn (I always think of West Wing when I hear the word Seaborn), is filled with practical help. 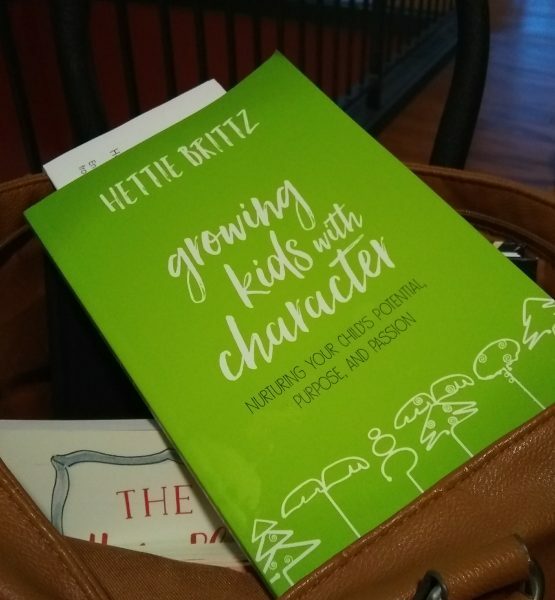 To me, though, I felt it leaned more toward behavior and actions, rather than to the heart of your children, growing them with hearts that were pleasing to God. I know that there needs to be right actions. And at any stage of parenting you are working to get your kids to act right (we are working on manners right now, as well as many other things. 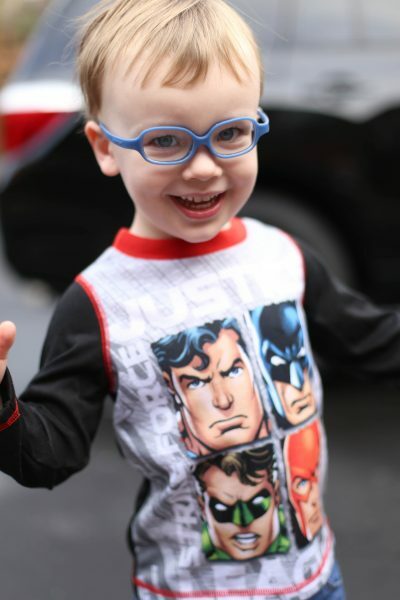 He helps families work through many different things likes crises or trying to become a healthy blended family. 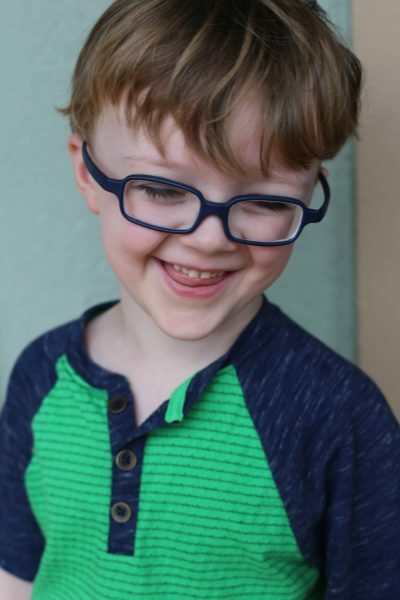 He wants to help you discover what your kids talents and abilities are – it is helpful to know what drives them and what makes them tick and what they are good at. I did appreciate the questions that he gave his readers to think through at the end of each chapter. When reading any book, if you are given questions, at least take the time to think through them – it will help as you digest the book and try to implement what you are reading. If you would liked to find some great tips in this book, just leave me a comment. 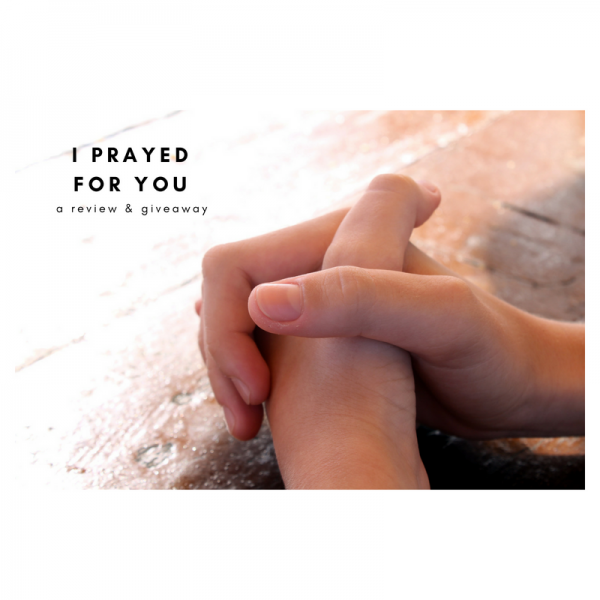 I’ll be choosing a winner soon – and thanks to SideDoor Communications, you can get a copy of it! Thanks to SideDoor Communications for the book. All thoughts are my own.